Progesterone deficiency occurs in the body when there is too little progesterone produced relative to Estrogen. This results in an Estrogen dominant state. Symptoms of Estrogen dominance or Progesterone deficiency include bloating, irritability, breast tenderness, brown spotting a few days before your period and sometimes a shorter cycle length. As we get older, signs and symptoms of Progesterone deficiency increase leading to more intense “PMS” or Perimenopausal symptoms. Vitamin B6 is very effective in reducing the symptoms of Progesterone deficiency or Estrogen dominance. Vitamin B6 in its active form, Pyridoxal 5 Phosphate, is needed to make Progesterone and to metabolize Estrogen. Progesterone deficiency occurs as we age. The corpus luteum is produced in the ovary after the release of an egg. It releases Progesterone. As we get older we produce less Progesterone. Estrogen becomes the dominant hormone, resulting in symptoms of Estrogen dominance. 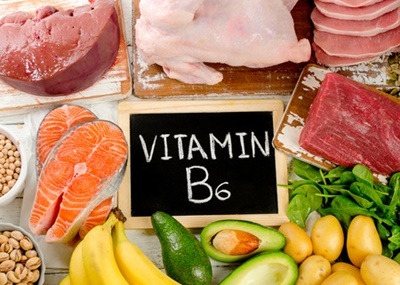 Vitamin B6 is essential for the production of the corpus luteum and therefore, the production of Progesterone. 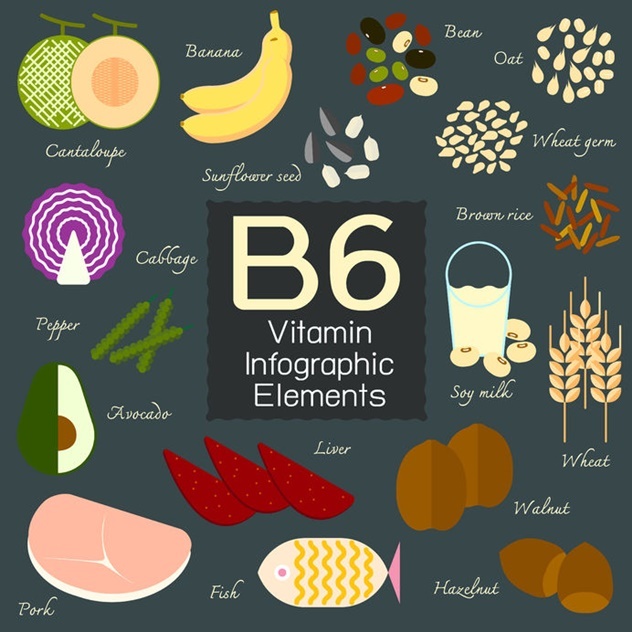 Vitamin B6 is also necessary for the liver to metabolize and break down Estrogen. Through these metabolic pathways, Vitamin B6 will help to increase Progesterone and reduce Estrogen dominance. Vitamin B6 is also important for helping our mood and significantly reducing anxiety. This essential B vitamin is needed to make serotonin and dopamine. Both will help to improve our mood, reduce anxiety and reduce depression. As you can see, Vitamin B6 is very important for our health. Stress, alcohol intake and the use of birth control pills are the top reasons why a women may become Vitamin B6 deficient. Taking 50mg of Pyridoxal 5 phosphate daily can help to balance hormones, reduce hormonal symptoms and improve mood. Natural bioidentical Progesterone is also a great treatment option for women experiencing hallmark symptoms of Progesterone deficiency. 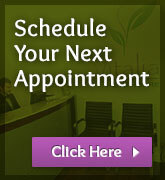 The Naturopathic Doctors at Vitalia Health Care are very experienced in testing for and treating hormonal imbalances. Book a consultation today with one of our Naturopathic Doctors to evaluate your hormonal health and provide individualized natural treatment options to balance your hormones and help your feel your best!